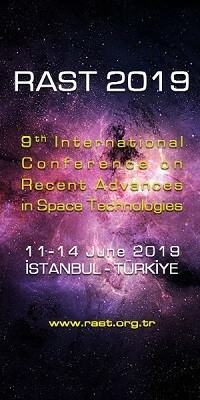 Responsive Space Conference | Space Agenda, The space related events calendar! Most of the people working in Responsive Space have also been interested in much lower cost space missions. 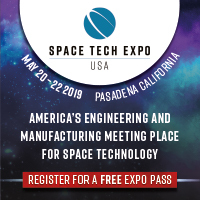 At RS3, Dr. Pete Rustan urged the community to use Responsive Space developments and advancements as a means of reducing the cost of larger, more traditional space systems. The current economic crisis makes that need even more critical if we are to meet the ambitious goals of the American space program. 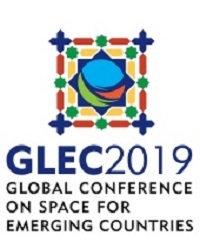 If a solution to the prohibitively high cost of space is not found, then the shortfall in future years will require major cuts in space activity. 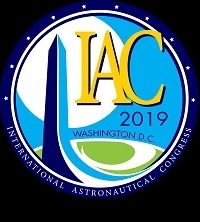 Business — How do we make money on Affordable and Responsive Space Missions? Is there a business case for “low-cost, instant gratification”? What does “low-cost” mean to the builder and to the user? Missions and Applications — What are the commercial, civil, military, and educational applications for low-cost, responsive missions? CONOPS — How does Affordable, Responsive Space work for the end user who doesn’t care about space? If we have instant replacement for destroyed military satellites, how do we use them at low cost without creating an entirely new Operations infrastructure? Launch — Where are we (or where aren’t we) with respect to responsive, low-cost access to space? Are the Russians and Chinese the only ones who will have launch-on-demand at low cost?